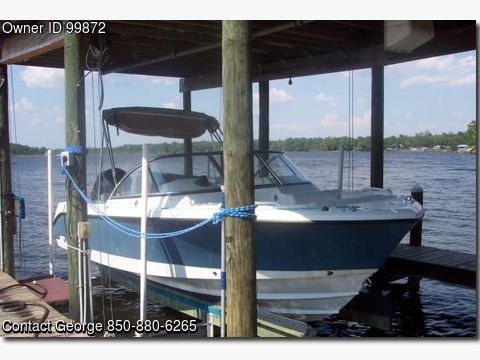 Boat is located in Freeport,Florida.Please contact the owner @ 850-880-6265 or georgef514@gmail.com…JUST REDUCED! Like new, less than 25 hours on 200hp Yamaha engine with three years remaining on warranty. Boat rarely used and flushed after every use. Must see to believe, showroom condition. Boat is stored under covered boat lift. Lists for $72000.See Edgewater site for basic description.